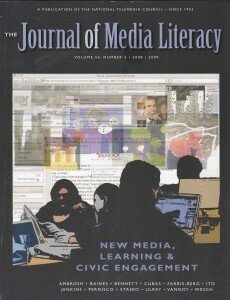 In this paper I describe key personal and professional experiences whichled me to develop a Holistic Approach to Critical Media Literacy education. It is a first attempt to outline just how universally applicable media literacy is, and just how instrumental it proved to be for my own survival. In fact, it helped save my life.